Embrace a variety of year-round activities and seasonal events on California’s Central Coast. From food and wine festivals in Paso Robles wine country to holiday celebrations in downtown Atascadero, to farmers' markets and state fairs, it’s all happening nearby The Carlton Hotel. The Carlton Hotel is located midway between Edna Valley in San Luis Obispo and Paso Robles wine country. 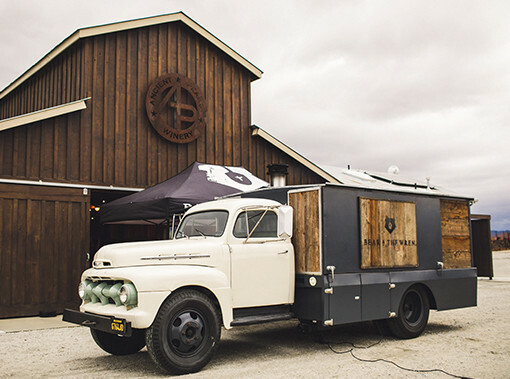 With over 300 wineries and tasting rooms to choose from, our friendly staff can assist in planning your wine tasting adventure or make arrangements for limousine or shuttle wine tasting tours. 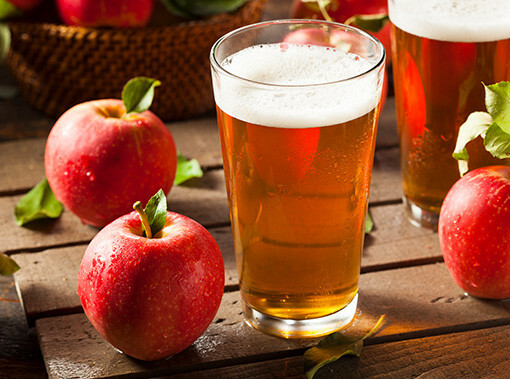 From craft beers to small batch brews, Central California is home to some of the best breweries and cider houses in the country. Order a tasting flight, take a tour of the brewery and learn all about the process, or simply grab a board game and a cold one, kick back and relax. 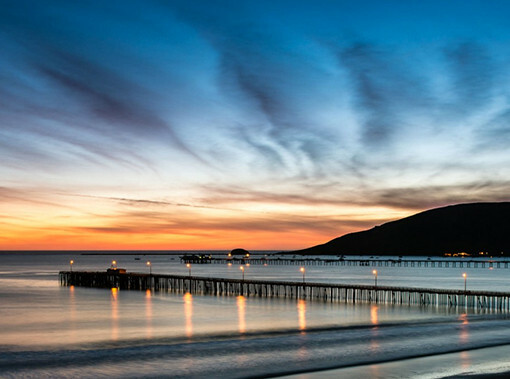 California’s Central Coast abounds with cozy beach towns that make for the perfect adventures. Enjoy seaside activities such as fishing, kayaking, surfing, and biking, or, savor salt water taffy and ice cream cones as you stroll along the shore. A day of fun in the sun is only a short drive away. California’s Central Coast offers a variety of hiking and outdoor activities for all skill levels and interests. 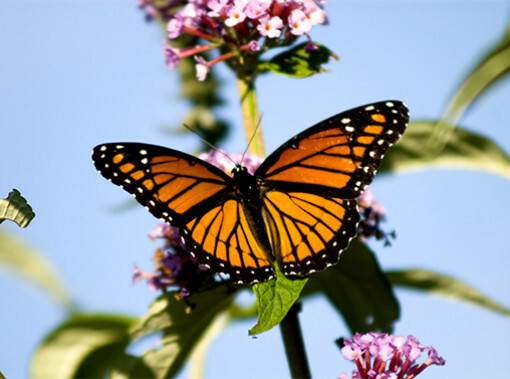 From the monarch butterfly migration that takes place each October through February to the pups at Elephant Seal Rookery to the Carrizo Plains protected habitat, there’s plenty to explore. Enjoy the small town charm of downtown Atascadero’s local art galleries, coffee shops and cafes, tasting rooms, and mom and pop shops. 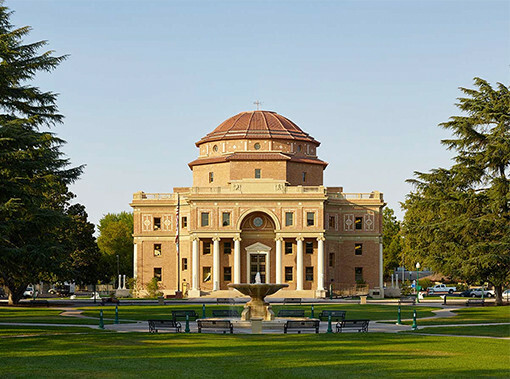 Stroll through the Sunken Gardens Park, catch a movie at the Galaxy theater, or join a docent-led tour at Atascadero City Hall. 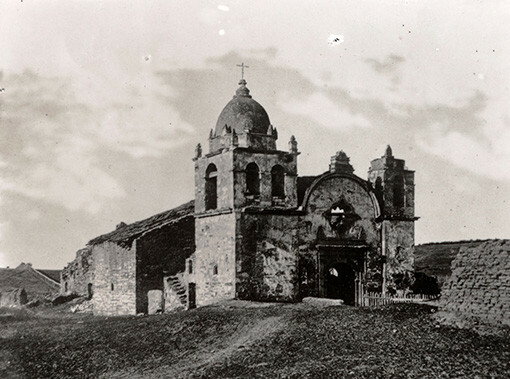 Explore the rich history of California’s missions and historical landmarks. Many of the area’s most important historical treasures appear today exactly as they did when originally built. From City Hall to the Mission San Miguel, grab your camera and get ready to travel back in time.